Exciting New Home Designer Updates! With RoomSketcher Home Designer you can now calculate the total area of your floor plan, for each level and for the entire project. For those of you who create professional floor plans, you will find this new feature a great time saver! The Total Area feature is available with RoomSketcher Pro. To learn how to use the feature, check out our Help article. We’ve made big updates to the 3D furniture library in Home Designer. We’ve added new living room seating and seating collections with matching sofas, armchairs and ottomans. You’ll find new storage pieces including wardrobes and bookcases, plus coffee tables and more – all with the Replace Materials feature! With Replace Materials, you can change the finishes on furniture. Try different woods, metals and fabrics to find the perfect look. How cool is that! The new furniture items are available to everyone. The Replace Materials feature is available with RoomSketcher VIP and Pro. To learn how to use the feature, check out our Help article. Beautiful new material options for kitchen countertops and cabinets, now available. Want brass cabinets? No problem. Marble countertops? You got it! Or if you just want a lovely stained oak finish to go with a beautiful granite countertop, it’s just a click away. With the new kitchen materials, it’s even easier for you to design and visualize your dream kitchen. The Replace Materials feature for kitchens is now available with RoomSketcher VIP and Pro. To learn how to use the feature, check out our Help article. We’ve improved the Search function in Home Designer so now it’s even easier to find the furniture and materials you are looking for. Just type it into the Search field or use the drop-down arrow, and search amongst thousands of furniture pieces. Browse by collection, by brand, or by product type. Our blog has a whole new look! We’ve created new sections, improved the navigation and made it even easier for you to find and share articles you love. 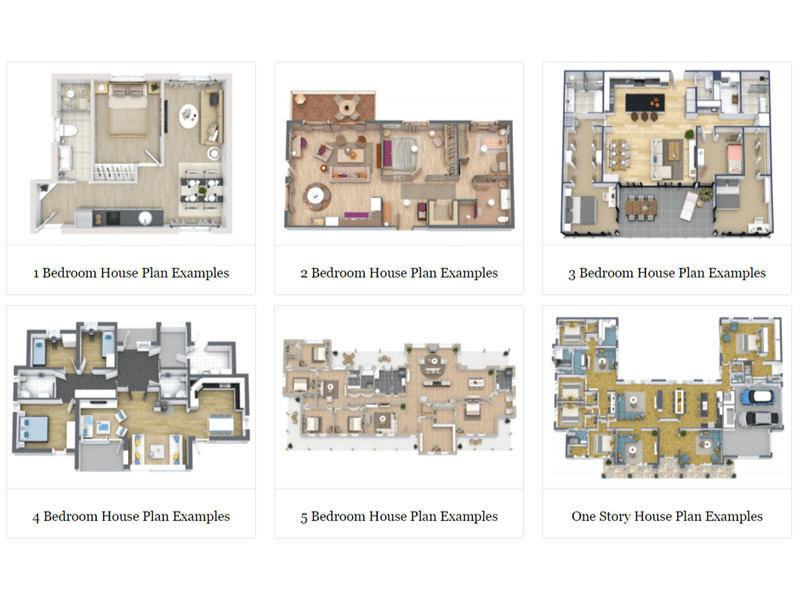 If you are interested in Home Design, Office Design or Floor Plans our blog is for you! Packed with inspiration, ideas and expert advice, it’s a great resource for your projects. Check it out and add us to your bookmarks! RoomSketcher Pro subscribers get all of the above features. Don’t have a Pro subscription? No problem! Just log in to your existing RoomSketcher account and click Buy (next to your subscription details), or buy directly from our pricing page.